Kitemare-Surf & Kite Shop / ACCESSORIES / Fresh Kitesurfing Air Freshener. 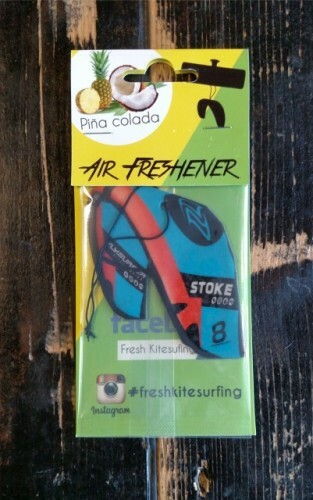 Flysurfer Stoke..
A kite small enough for your car! 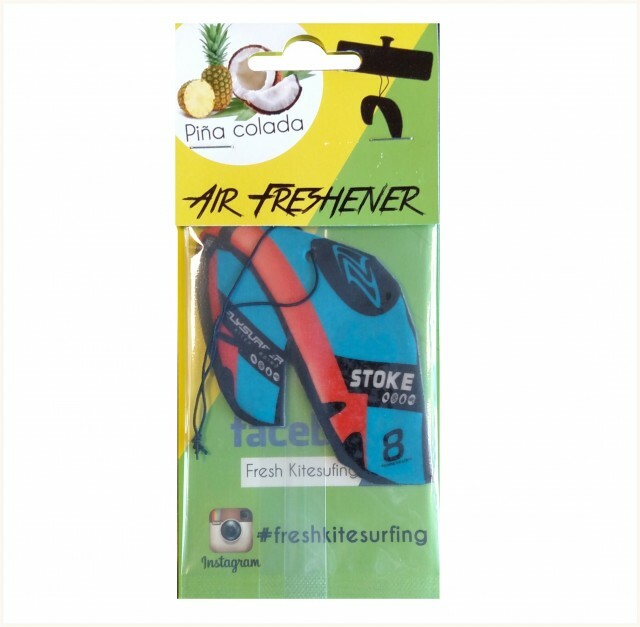 From Fresh Kitesurfing comes this Flysurfer Stoke with Pina Colada smell. Perfect air freshener for the kitesurfer.